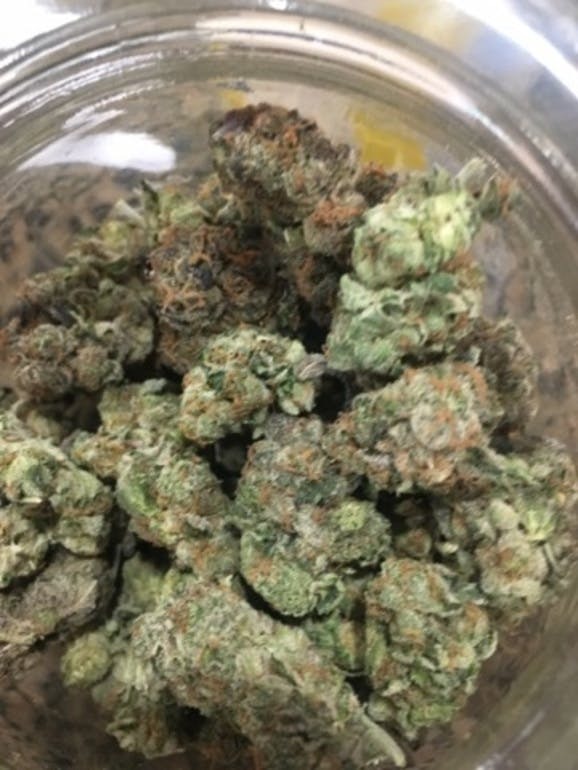 Indica Dominant Hybrid - 60% Indica / 40% Sativa THC: 25%, CBD: 0,4% Platinum Do-Si-Dos is an indica-dominant hybrid with qualities similar to its parent, Girl Scout Cookies. With glittering trichomes, bright pistils, and lime green and lavender leaves, this strain is a feast for eyes. Its aroma is pungent, sweet, and earthy with slight floral funkiness.